Video game design, also known as game development, is the process of designing the characters, gameplay, environment, and storyline for a video game. In the video game industry, game designers work in teams of game programmers, artists, building 3D models, level designers, and audio designers. 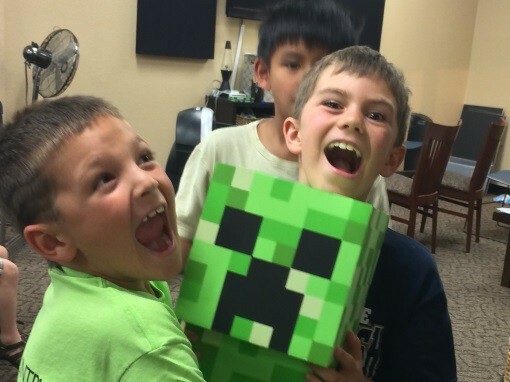 Whether you want to develop an FPS, RPG, mobile game, arcade game, platform game, build 3D Games, or learn game design with Minecraft, there is a camp for you at Vision Tech Camps. Video or computer games have come a long way since the days of Lunar Lander with pixel graphics. Video Game Design is currently a billion dollar industry – and expected to grow even further. Anyone with just a computer and a game making software can bring their idea into reality. The overnight success of independent projects like Flappy Bird is great examples of the new, independent era of games. Our 2D Video Game Design or RPG Video Game Design camps are excellent introductions to game design. All students need is an interest in video games and a desire and patience to learn the ropes. After students have learned the basics they can move on to advanced levels as iPhone / Mobile Game Design camp or 3D iPhone Video Game Design courses. In all Video Game Design Camps, students take their portfolio home on a USB flash drive. Video game design is rapidly becoming one of the hottest STEM careers. While game design is not traditionally taught in high school, video game design is rapidly finding adoption in many college courses, thus giving rise to summer programs that help learn the fundamentals of video game design. In our video game design camp, campers get to combine their creativity, imagination, and learn new technologies in the game design field. Working with state of the art equipment, kids & teens in our video game design camp will get the opportunity to be with students and teachers who share the same passion for video game design as they do. What is taught at Video Game Design Summer Camp? In RPG Video Game Design summer camp kids start with learning all the basics of a game design process, the interface, how to add levels, lives, and health meters. They progress to adding logic and finally creating a full freestanding game to take home. In the advanced courses such as iPhone Game Design, kids learn how to design for touch interfaces and use accelerometer and upload game to their devices. In 3D Video Game Design camp students move into professional level, where they use professional tools such as the Unreal Engine to design levels or design games for mobile devices. In our VR Game Design camp, students learn how to combine traditional game design techniques with virtual reality headsets like the HTC Vive in order to create a seamless experience using the latest tools in video game design. Video game design is the skill, where anyone with a computer and a bit of creativity can design their own video game. The video game industry is famous for its low cost-of-entry, with small, indie developers creating world famous games, including Minecraft and Flappy Bird. Game Design consists of computer programming, art design, and storytelling. Lately, many game engines including Unreal Engine, Stencyl, Unity, and others are increasingly lowering the cost to build your own game, which has resulted in a recent explosion of interest in video game design. Why should my child learn video game design? As parents already know, kids love video games. At Vision Tech, we believe why not harness their interests into helping them learn technology. Video game design allows students to learn complex concepts they might not otherwise learn, including programming, 3D modeling, animation, storyboard, User Interface design, user experience testing, and project management. At Vision Tech video game camp, game design provides a fun, engaging platform for students to practice these skills without even realizing that they are learning technology! What game design courses does Vision Tech offer? Vision Tech offers several game design courses, including Coding & Video Game Design with Tynker, Role-Playing Game Design, Mobile Video Game Design for iPhone & Android, Level Development with Unreal Engine 4, 3D Game Design with DOTA 2, & 3D Level Development with Team Fortress 2. In addition, our Game Development with Python Programming and Java Programming camps feature some game design. What is the difference between 2D game design & 3D game design? 2D Game Design focuses on the use of “sprites”, or 2D images in games. Such games can be complex or simple and include games such as Flappy Bird, Terraria, and Candy Crush. Our Mobile Video Game Design with Tynker, Role-Playing Game Design, and Coding & Video Game Design with Tynker courses focused on 2D Games, along with the game design segments in Game Development with Python Programming and Java Programming camps. These games are often conceptually simpler for students to understand and design for, with characters moving only up, down, left, or right. In 3D Game Design, games are built using 3-dimensional models, in a 3D world, including games such as Minecraft, Team Fortress 2, & the Halo franchise. Our 3D Game Design camps include Level Development with Unreal Engine 4, 3D Game Design with DOTA 2, & 3D Level Development with Team Fortress 2. 3D Game Design is conceptually more difficult and is suited for older, or more advanced students. 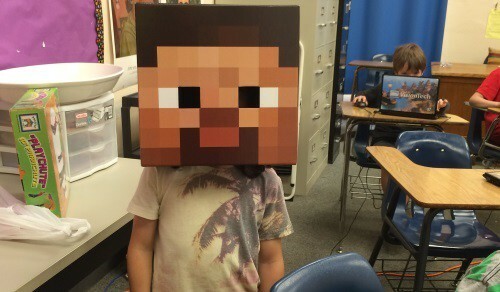 Should my child pick Minecraft game design, or a more general 2D game design camp to start with? For a beginner, both 3D Game Design with Minecraft, or our more general 2D Game Design camps, such as Mobile Video Game Design are appropriate, so parents may freely choose the camp that is more suited to their child’s interests. In terms of concepts, the 2D Game Design courses are more suited to learning programming and art, while the Minecraft game design camps are more suited to learning about level development and user experience. Will my child take their game home after the video game design camp is over? Absolutely! At the end of camp, students will take their game or game project home to continue working on at home. Can these video games be played on a PC or a Mac? Most games built in our game design camps can work on both PCs and Macs. However, many of these games require this to be set during the game design process, so ensure that students are aware of what type of computer they have at home. 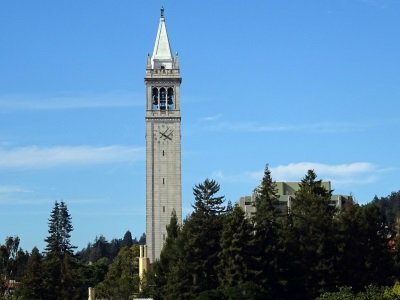 What kind of software is used in game design camps? We use professional grade software for all our video game design camps. For our 3D Game Design camps, we use Unreal Engine 4, and the Source Hammer Engine for level development in our TF2 and DOTA game design camps. For our Mobile Game Design camps, we use Stencyl, and the Apple XCode Development Kit, along with the Android Developer Kit to build our games. For specific software used per camp, please visit our individual camp pages. Will children be learning game design or playing video games? At our video game design camp, kids have a structured curriculum that they work on, with set goals & expectations. The only times that kids can be freely playing is during break time. During the rest of camp, students are guided to work on their game design projects and rewarded for achieving these goals. Where is Video Game Design Camp Located? Our Danville Video Game Design Camp is located just off San Ramon Valley Blvd in easy driving distance from Alamo, Blackhawk, San Ramon, Dublin, Pleasanton, Livermore, & Walnut Creek. Danville features all of our available game design camps, including Unreal Game Design, iPhone Game Design, Virtual Reality Game Design, & more. 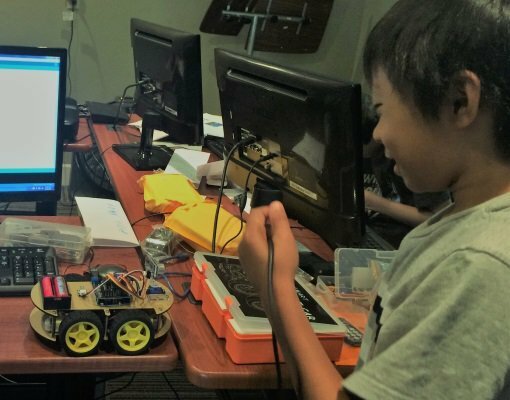 Our Saratoga Game Design Camp is located just off the Saratoga downtown within easy driving distance of Los Gatos, Cupertino, Monte Sereno, San Jose, Campbell, Santa Clara, Sunnyvale, Palo Alto, and Los Altos. Our Saratoga location offers most of our programming camps, including Java, Python, and Scratch programming. 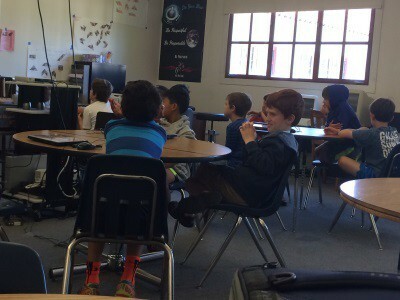 Our Moraga Game Design Camp is located within St. Mary’s College of CA, and offers RPG Game Design, iPhone Game Design, Unreal Game Design, and VR Game Design. Moraga is easy to drive to from within Lafayette, Moraga, Orinda, and Walnut Creek.